1,JL-C65NL2 Residual current circuit breaker mainly prevent electric fire and personal casualty accident caused by personal electric shock or leakage of electrified wire netting, this residual current circuit breaker is a current-operated, fast leakage protector of pure electromagnetic type, which can break off fault circuit rapidly in order to avoid occurrence of accident. 2,The item of the JL-C65NL2 residual current circuit breaker is precise in structure, less elements, without auxiliary power and high working reliability. The function of the switch won't be influenced by ambient temperature and lighting. 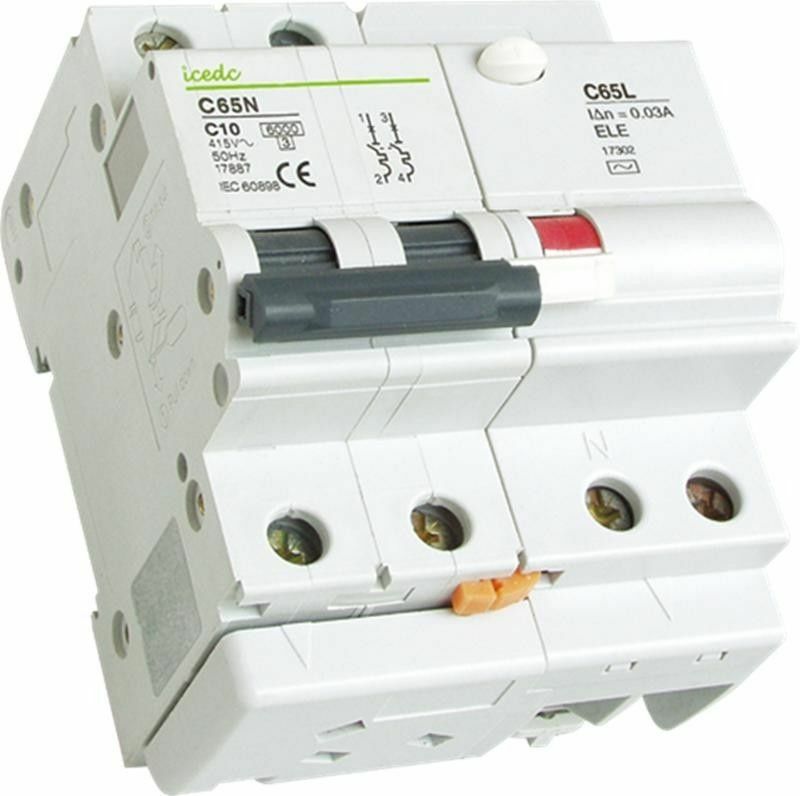 JL-C65NL2 residual current circuit breaker is applying to the circuit of AC 50/60Hz, 240V single phase, 415V three-phase and below it for industrial and mining enterprise, building trade, commerce and family.